Empty Room With A White Wall And Moving Boxes On The Floor. Stock Photo, Picture And Royalty Free Image. Image 41478733. 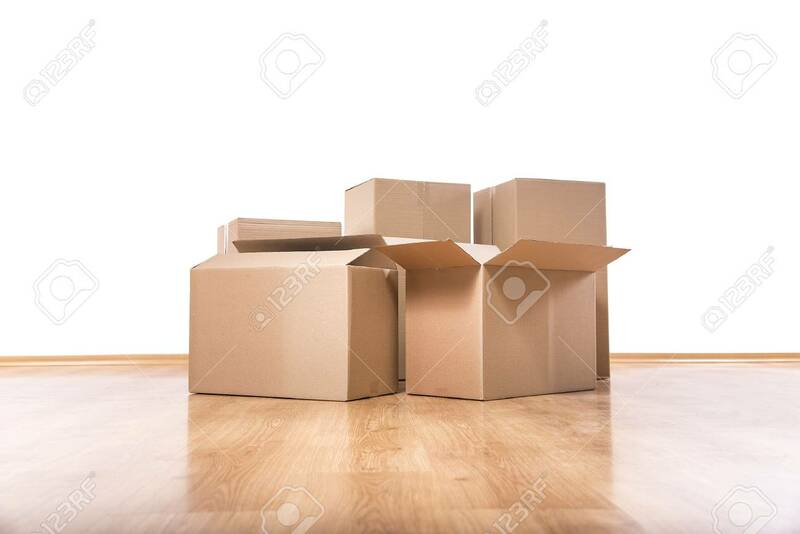 Stock Photo - Empty room with a white wall and moving boxes on the floor. Empty room with a white wall and moving boxes on the floor.